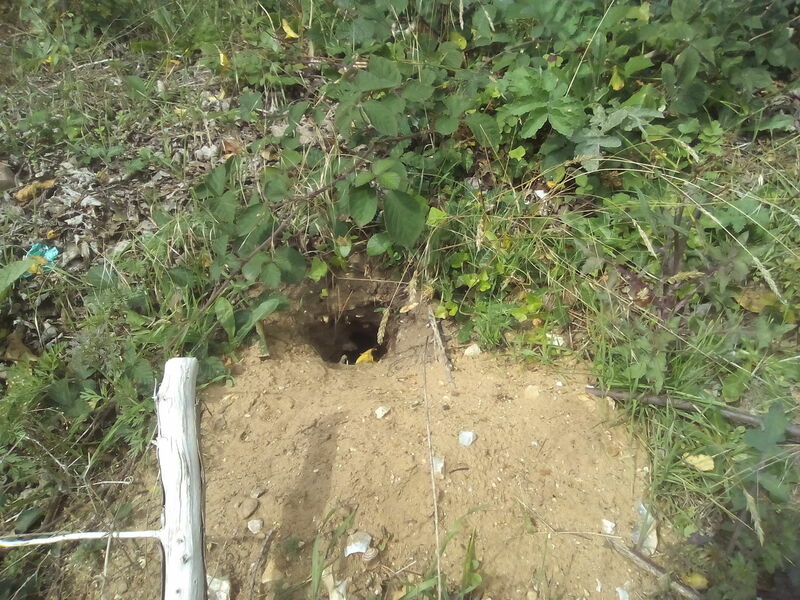 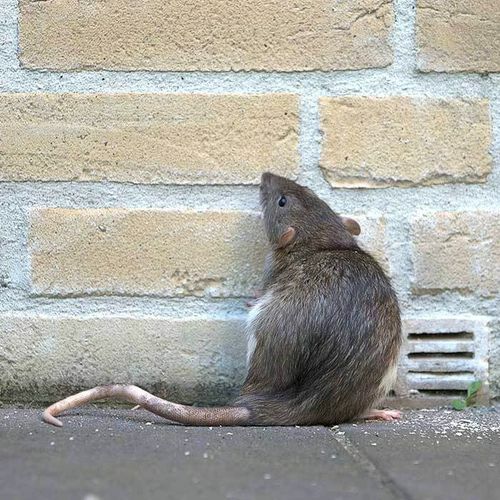 Pestrangers pest control Services is experienced in the field of rodent control in all locations. 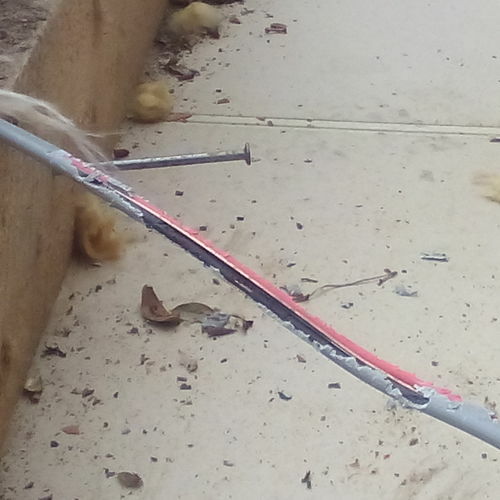 We offer an optimum performance, for households and commercial premises. 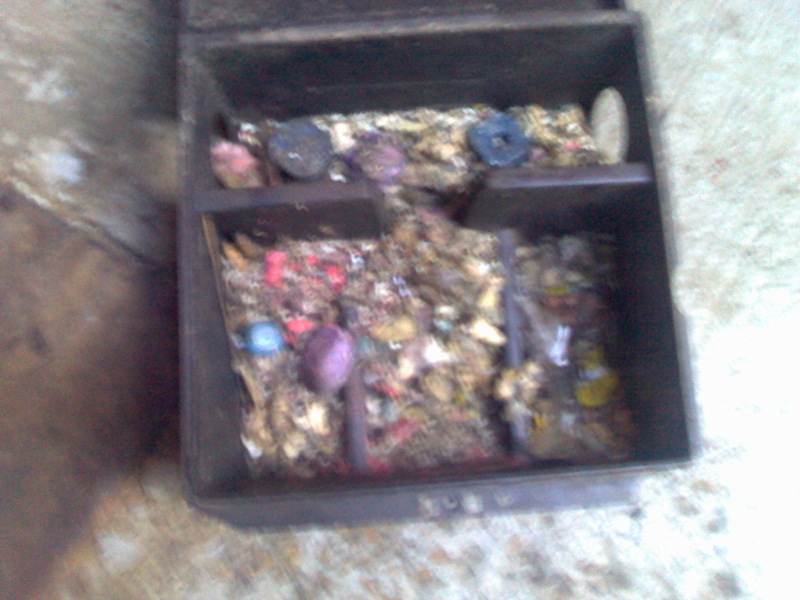 Bait will be placed in secure tamper proof bait stations. 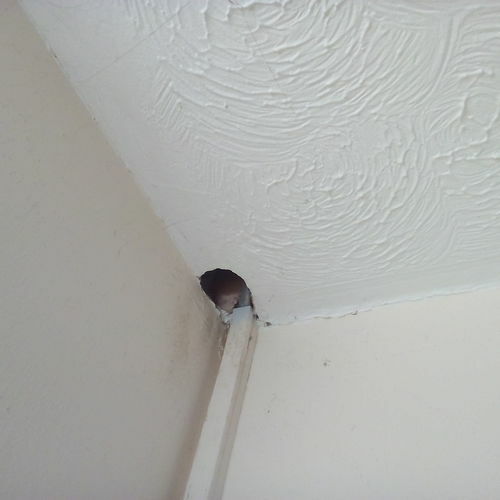 bait plans,coshh data sheets, risk and method statements are left with customers before leaving site. 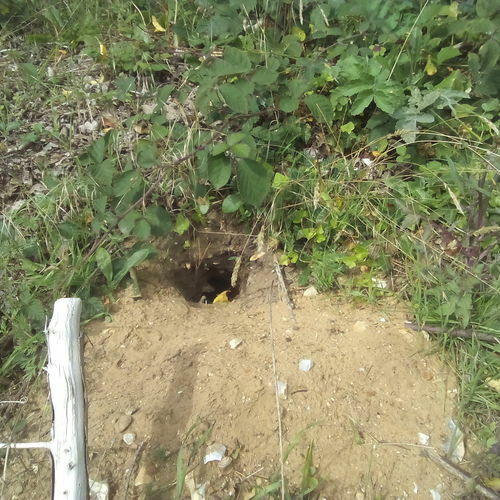 All humane traps checked twice a day. 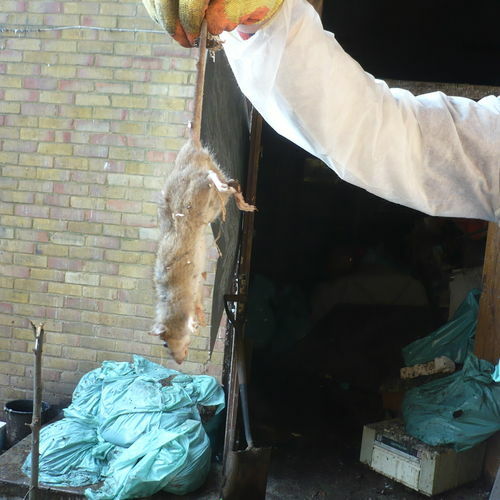 Wild rats and mice are harmful to human health, they can transmit diseases from droppings and urine and cause millions of pounds of damage in the food and drinks sector. 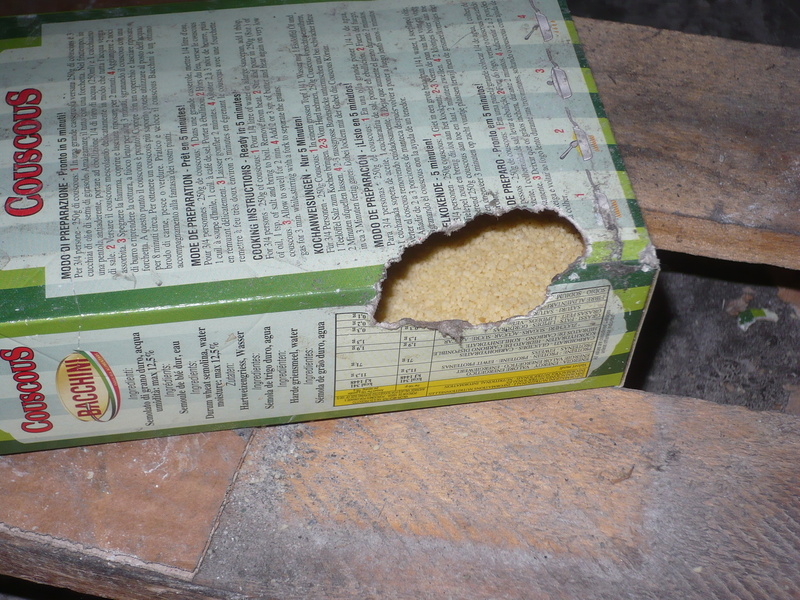 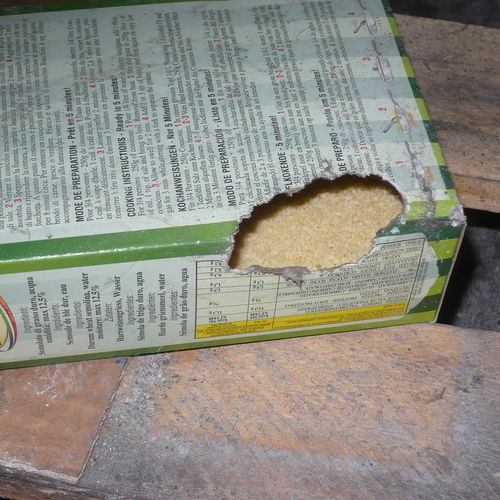 Rats eating stock in food warehouse. 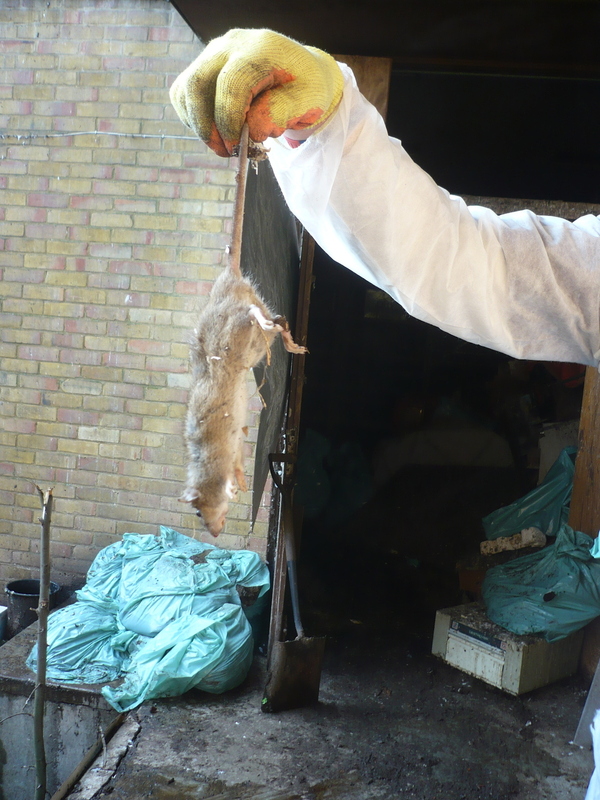 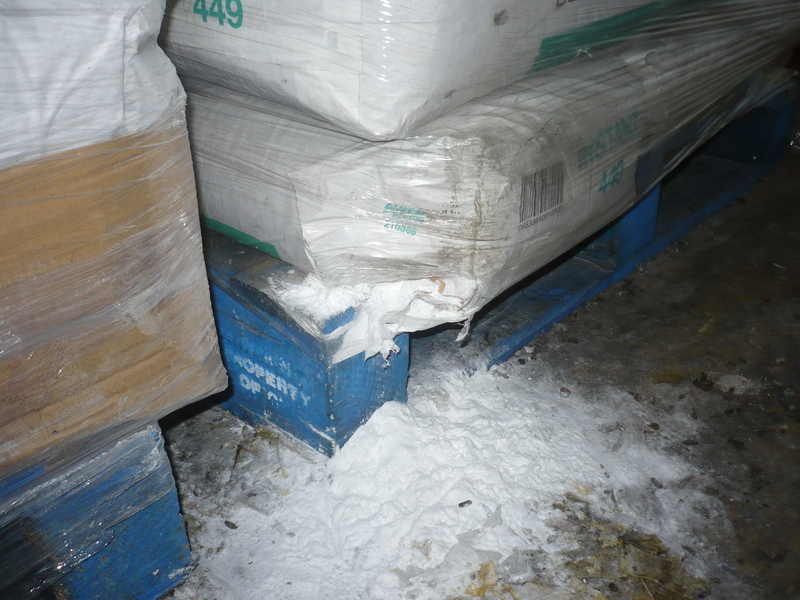 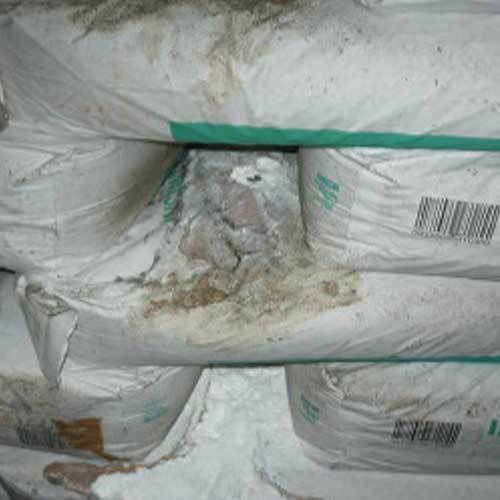 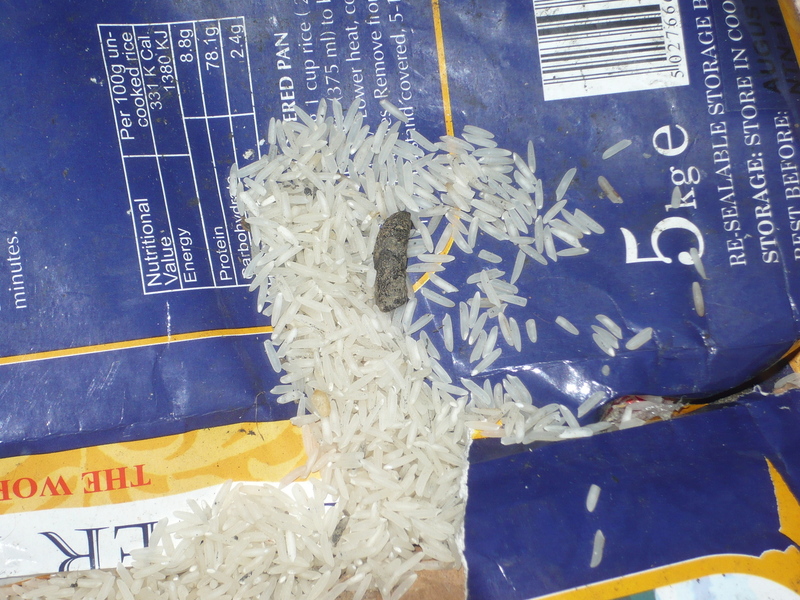 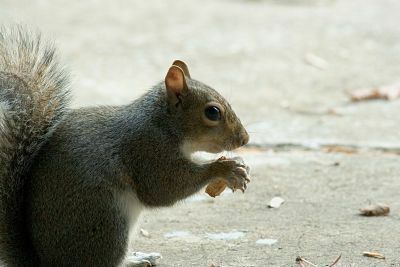 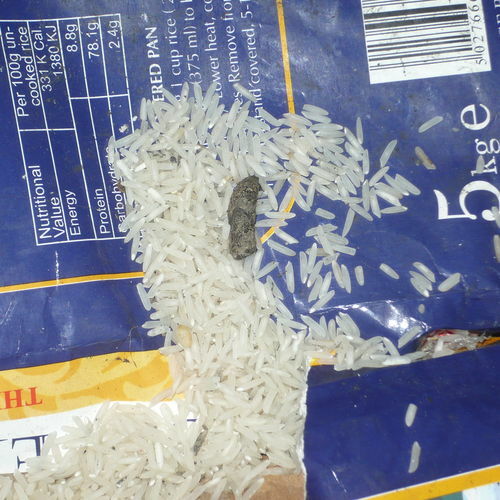 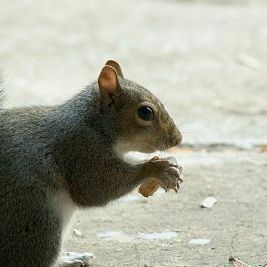 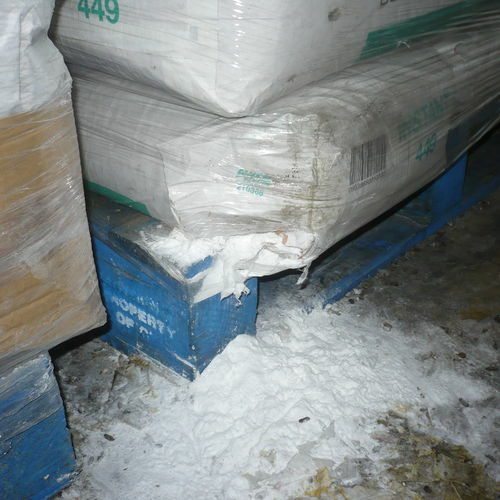 Profits destroyed from rodent infestations in the food retail supplier. 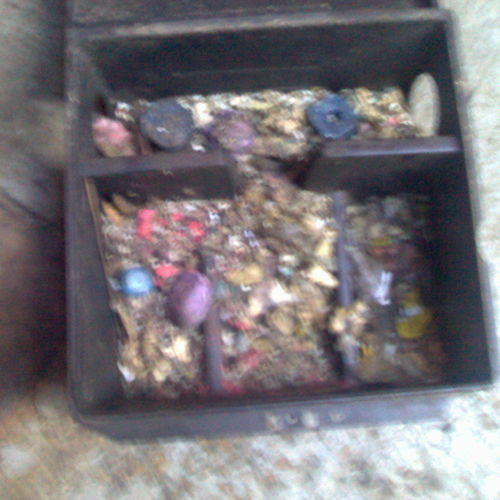 Mice living inside a rat box using rodent bait as nesting material in the city london. 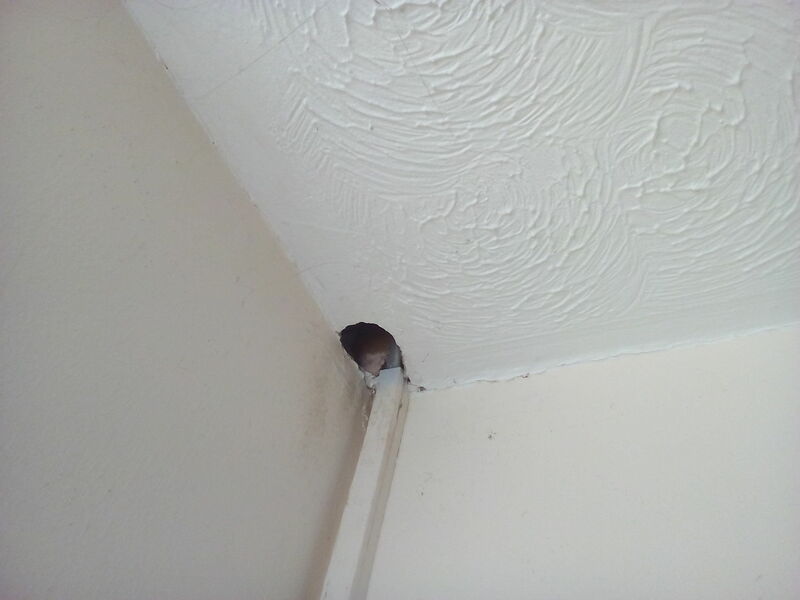 Rats living in the roof moving into living area. 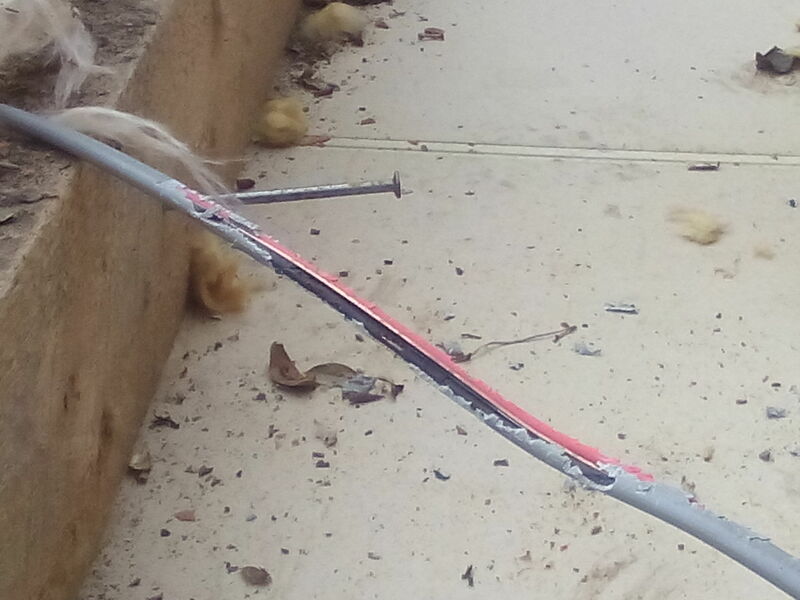 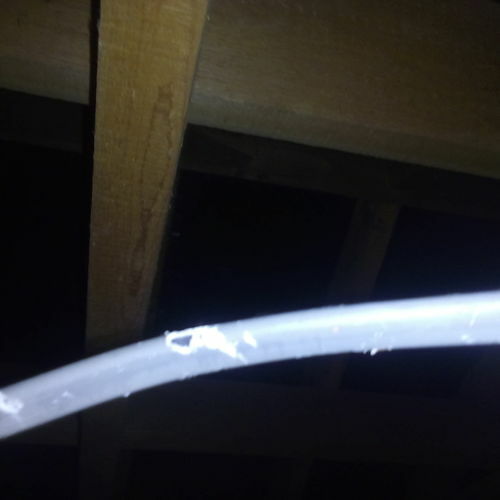 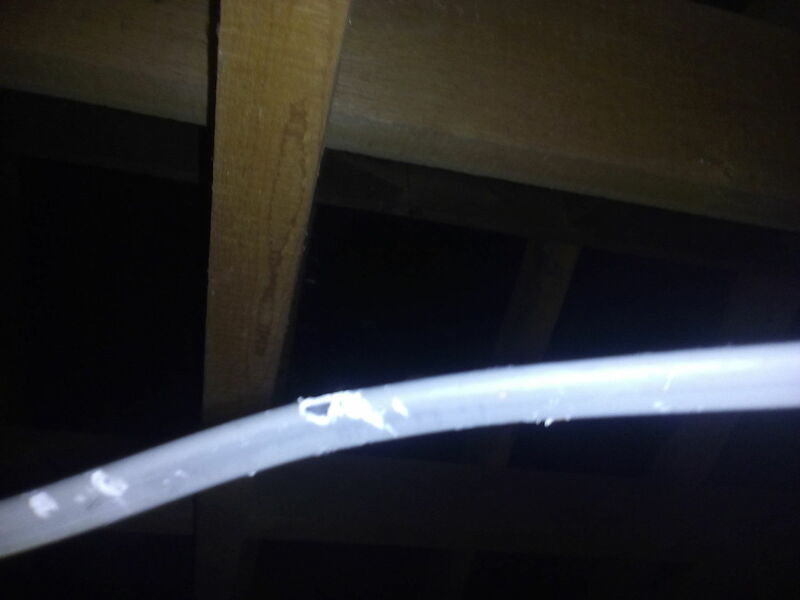 Mice infestation in roof space damage caused to the wiring.